Getting married is one of the most important days of your life, so it is important that you choose the finest wedding venue. 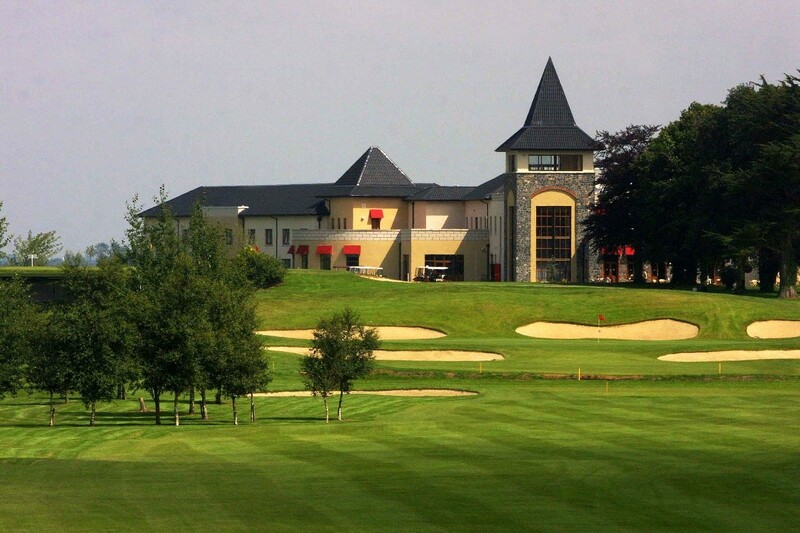 Ballykisteen Hotel & Golf Resort has been consistently voted Munster’s Best Wedding Venue. We offer a highly personalised and professional service in an exceptional location with exquisite cuisine and hospitality. 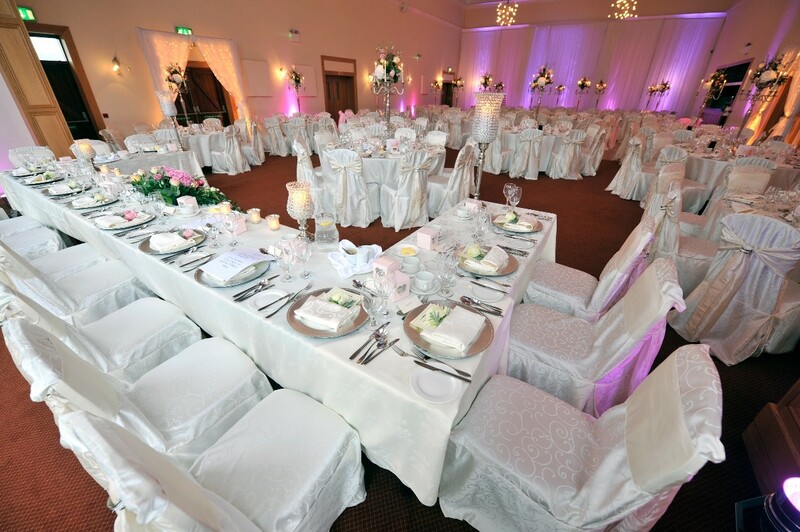 Set in 170 acres of manicured parkland golf course and gardens, Ballykisteen Hotel & Golf Resort is an exclusive wedding venue in Co. Tipperary. A breath-taking backdrop with the private driveway and lush grounds thrilling your guests from the moment they arrive. The gracious Palatine Suite can host up to 280 guests, with twinkling chandeliers and incredible views, it is fit for a princess and guaranteed to wow. For intimate gatherings, celebrate with up to 80 cherished family and friends in our Ballyk Club which enjoys magnificent views over the 10th tee and its own private terrace. With incredible attention to detail and unforgettable charm, choose the Ballykisteen Hotel & Golf Resort for your wedding celebration. With our ‘one wedding per day policy’ you can be assured you and your guests will receive our undivided attention and exceptional service. Marion and her team at Ballykisteen was totally amazing. Very easy talk to plus very down to earth and listened to all and every idea we had for our big day. From start to finish arrival, ceremony food and party flowed so easily and we had the ultimate wedding day/experience at Ballykisteen even though the weather was literally a storm that day the rain dell bucket loads it certainly didn’t dampen our day what so ever. We couldn’t thank Marion and all at Ballykisteen enough. We were very well looked after from start to finish and all our guests commented on how great the venue was for families. The food was delicious. Everything went very well. I would highly recommend them. From the moment we meet with them right up they gave us help and support. Anything we wanted they went out of there way. I love extras and detail and bought lots of favours and had a picture of how I wanted it to be and they went above and beyond to do it. The value for money was fantastic we wanted a small affordable wedding with 3,kids our budget was low. What we got was amazing for the price we looked at a few and for that price we would of got basic menu . Marian and the same atf were fantastic and accommodated is every way possible. Nothing was a problem. Service outstanding and food was superb. I would highly recommend anyone to have their wedding at this fantastic hotel. I cannot thank marion and staff enough for our perfect day. Marion went above and beyond for me and my husband in so many ways on many occasions. Marion ensured that I was stress free throughout the process which was a relief as I had other things to stress about but Ballykisteen wasnt one. On our wedding day everything ran flawless from our photo's to serving our food which was delicious and all our guests thought so to the evening entertainment, there wasn't a thing out of place it was PERFECT. I would highly reccommend Ballykisteen for your perfect wedding day. If I could go back and do it all again there isnt a thing I would change. Staff were so pleasant and helpful, before, during and after the big day. Everything went off with out a hitch. Decor was fabulous and exactly as I had wanted. Very helpful first visit and by email but nothin offered outside of what any other hotel would offer and furniture is bit shabby,it would be nice if they offered something to couples using there own initiative,like spontaneously but otherwise I'm happy. Hi . We had our wedding here in ballykisteen it was brilliant from start to finished so friendly and professional Helen our wedding cordinator brilliant to work with and lovely person. the meal was unreal everyone was very happy . Our band southbound were brilliant everyone was dancing all night .. Excellent service. The staff at the hotel are so friendly and helpful. Food on the day was amazing! Highly recommend! We found Helen very accommodating nothing was too much hassle, the day went off without hitch, our whole experience was excellent, we were there for 3 nights and had a BBQ the following day in a private room upstairs, we had 170 guests and not one complaint from anyone, the food the service the staff were exceptional couldn't recommend the place more. Booked this venue from Sydney without seeing it in person so i was a bit anxious when we got back to Ireland! It couldn't have been more perfect from the personal service to the rave reviews we received about our menu on the day it was fantastic. Although Helen wasn't there on the day Jamie her colleague was amazing. The ballroom was what sold me and the photos don't even do it justice. Top tip - pick one area to take your family/bridal party photos and go enjoy your pre-drinks reception i only done this based on advise from Helen and it really paid off! We had approx 30mins of photos and we were free to mingle with the crowd! We got married in Ballykisteen on New Years Day. We cannot recommend the hotel enough. They literally could not have done enough for us. The food was amazing (still getting compliments) We had a few coeliac, vegetarians, lactose intolerant and a vegan and nothing was too much trouble. Plenty of seconds if they were wanted. 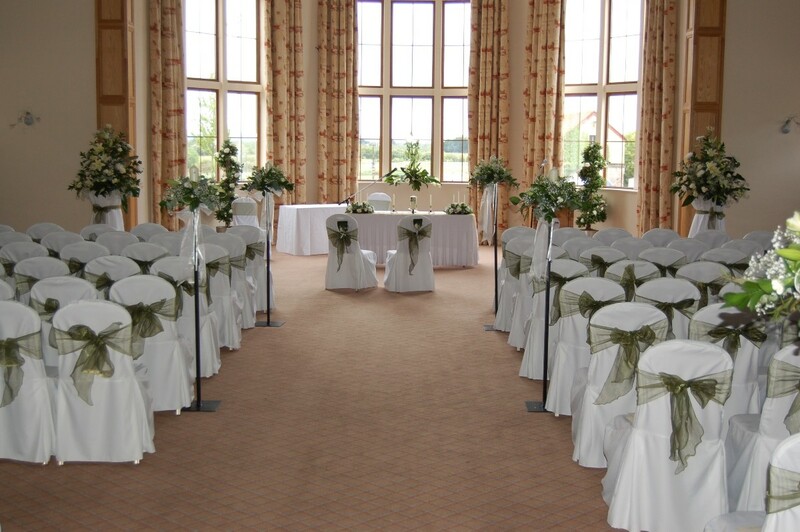 The room and hotel looked beautiful on the day! Helen and Tina were brilliant! They are so appreciative of your business and we're so calming in the run up to the day. We had to do a lot of chopping and changing in the 2 weeks previous and they couldn't have been more accommodating. Nothing was a hassle to them. Ballykisteen were absolutely fantastic from our first meeting. Nothing was ever a problem and on the day everything went so smoothly. The staff are fantastic and nothing is a bother to them if they can help you at all. I would definately recommend this beautiful hotel to future couples. We had a really lovely day for our wedding everything was perfect , the food was top class, the staff were really friendly and helpful, the ballyk room was a beautiful setting for our reception, the staff couldn't do enough for us and Helen Leddy helped us to plan a prefect day and was always there when we needed her. Overall it was a fantastic day I would highly recommend Ballykissteen to couples getting married in the future. We had our wedding at Ballykisteen and I have to say the food was the best thing of all. They had no problem catering for any requirements (which included a couple of fussy eaters). The only issue we had was with the table plan software they gave us. It dropped off people from the top table and a couple of other tables so we had the stress of people coming up to us to say they weren't on any plan. Helen advised that she was going to contact MOPOSA the week after and get back to me but I never heard back. Other than that, we loved every bit of it. A great team of people who do their best to make your special day all you want it to be. We had a few small points of improvement to suggest, but overall a great venue. I'd consider them for any future event and recommend the venue to anyone. Everything was excellent reallythe staff, food and ombience were top notch. The only reason I took a star off for flexibility was because we weren't allowed to do speeches during the meal. They needed to be at the start or end of the meal and second of all we were told on the run up to the wedding we could have a buggy to take photos on the golf course but on the day they wouldn't let us because of a competition which was disappointing. A fabulous place to get married we had a civil wedding there with reception . I had the privilege of dealing with Helen the wedding coordinator who was just fantastic to deal with. Everything on the day was top notch from food to service would highly recommend this venue. Fantastic location. Fantastic staff. Fantastic day had by all. Had a great day at Ballykisteen Hotel. Everything went smoothly helped along by the staff. They were always friendly and helpful. Can't recommend them highly enough. Loved our wedding reception. The staff were amazing. They were so accommodating. Food was excellent. Everybody enjoyed themselves. I have nothing bad to say at all. We had a winter wedding and it was amazing,The food was fabulous and Kirsty the wedding corridinator couldn't of done enough for us. The grounds are lovely for photos and the staff are excellent, the only thing is the bridal room needs to be made a bit more luxurious but by the time we went to bed it was time to get up again. I would recommend this hotel to anyone . Beautiful setting. Food and service top class. Would recommend venue to all. Ladies, Just want to say thanks for making our big day so amazing. We had such a great time. Everything went according to plan. Ye outdid yourselves. The hotel looked amazing, thanks for putting up with all of my strange requests! Thanks again. To Grainne & all the staff at Ballykisteen Hotel. Thanks ye all for making Colleen & James wedding on 31st May such a lovely day. Everyone had a great time and the food was so nice. Thanks again and best wishes for the future. A massive thank you to the staff and management at Ballykisteen Hotel. Had a fantastic wedding day! The food was fantastic and ye were an absolute pleasure to deal with. 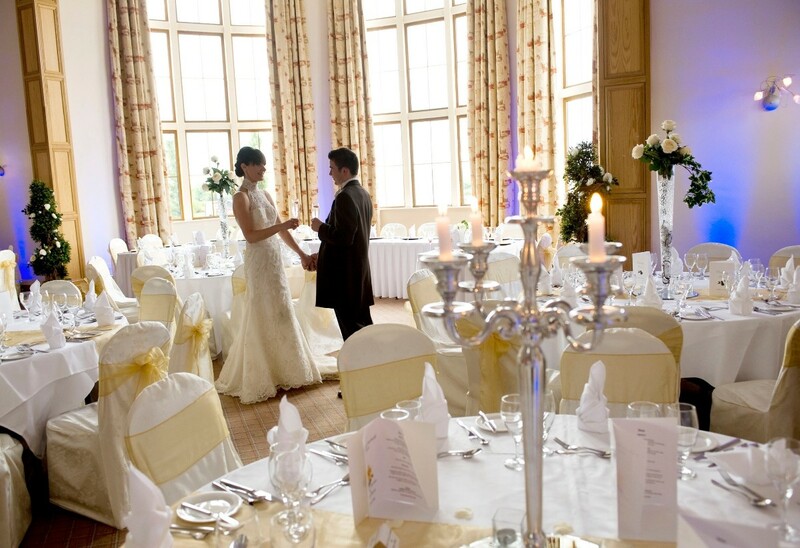 We would definitely recommend this hotel to anyone looking for a wedding venue. Stayed only 1 night, after a wedding reception. A superb meal with excellent service many staff serving we were on tables of 10 (a total of almost 200 guests) with no delay between the people being served. Served with almost military precision but with politeness and friendliness added As an aside, Irish venues seem to serve much better food to a large number of people than we Brits. Staying with food the breakfast was great with a large selection of FRESH fruit salad, croissants, breads, cereals, etc. The cooked food was delicious - even after a late night with plenty of drink - irresistible. 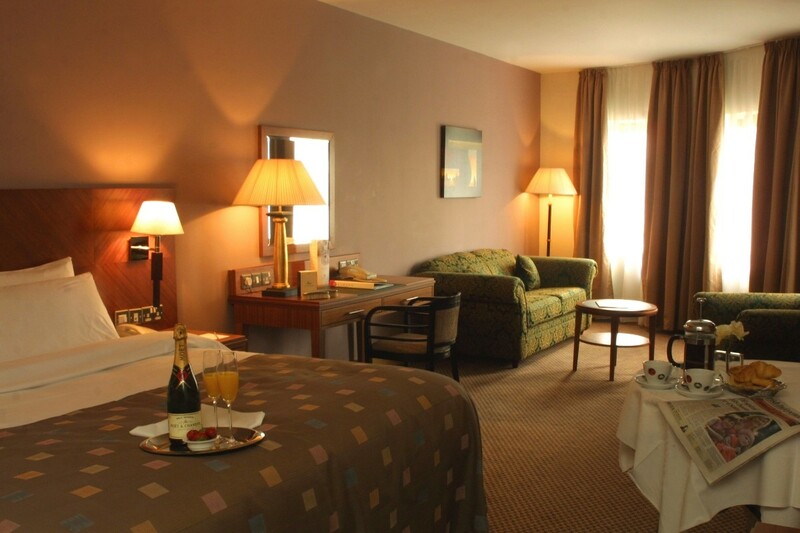 Room was large, well equipped, clean and very comfortable. Lovely view from the window, over the course and countryside. I could not get the Internet but was too occupied to bother about that. To Everyone in Ballykisteen Hotel Both Myself and Aidan would like to thank ye for making our wedding day so special to us. Everyone still remarks on the meal and the attention that was given to each of our guest. we had amazing day thank you.. Thank you all so much for a great day! Catherine and Grainne, you have done an amazing job with helping us out and getting everything organized for our Special Day! It was faultless and the feedback we received from other guests was fantastic! Thank you so much for the great service and for making sure that all went well! We would highly recommend you for other friends for their weddings as the Value for the service we received was unreal! To all the staff, you have been so helpful, friendly and kind! We thank you for all your efforts! 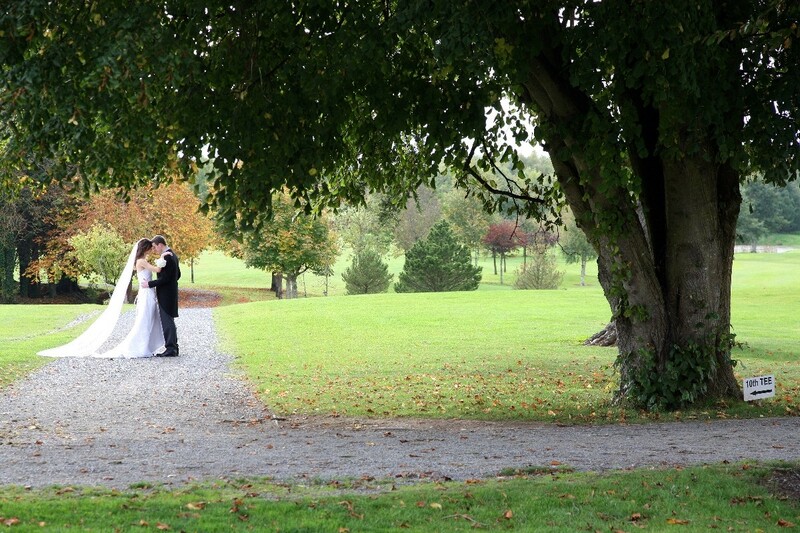 Why We Chose Our Wedding Venue - 14 Irish Couples Tell All!